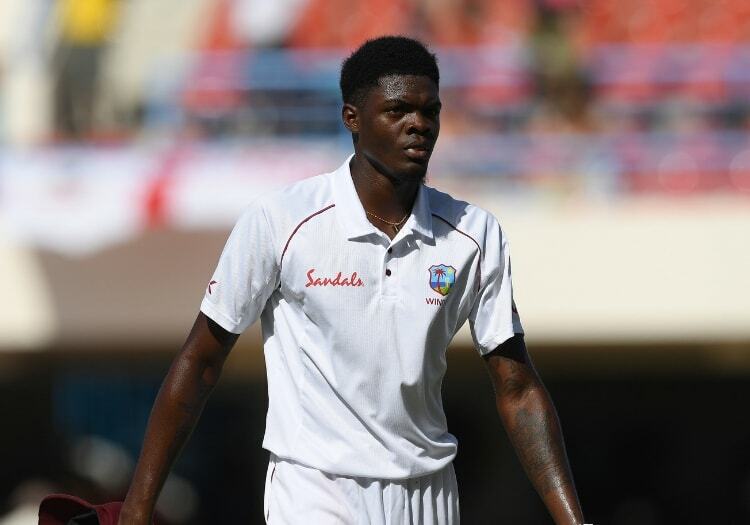 West Indies captain Jason Holder dedicated their comfortable 10-wicket victory over England in the second Test to bowler Alzarri Joseph and his mother, after she died overnight before the third day of play. 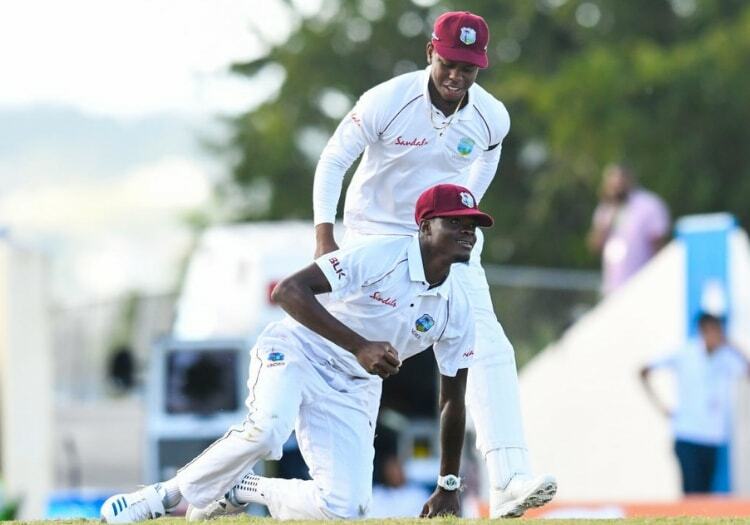 Joseph made the decision to play despite the news, making seven with the bat, and then removing Joe Denly and Joe Root as the Windies skittled England for just 132. "Alzarri was exceptional. It took a lot of heart for him to be on the field today, I think a lot of people wouldn't have been able to, but credit to him. "The way he ran in this afternoon was exceptional and with a bit more luck he could have got three or four more wickets and could have put in a man-of-the-match performance. "I just want to say condolences to him and his family, it is a tough loss. I came here two or three years ago and visited his mum, she wasn't doing well at that stage but fought through, so I felt it personally this morning when I got the news that she had passed away. "To see him in tears this morning was even harder, and we came together in the huddle and we just wanted to do it for him and we dedicate this day to him, his mum and his family. "It was up to him if he played. I didn't want to deprive him of the opportunity to take the field. If he felt he could manage and take the field for the West Indies and perform then I wasn't going to deprive him of that. "For sure I knew he wanted to do something special for his mum and credit to him, he held his hand up high and did an exceptional job for us."